Clash Magazine has premiered the music video for the single, which was directed and filmed by ‘A Rooted & Toma Productions’ in Faro Portugal. “Wilderness” is brought to life with a Bonnie and Clyde inspired video which follows a madly in love couple, played by Salt Ashes and Justin Bravo, in their reckless and tumultuous relationship. In order to accurately depict the raw emotions of the troubled couple, the video was filmed on hand held cameras, which exposed imperfections and allowed the relationship to feel as real as possible. 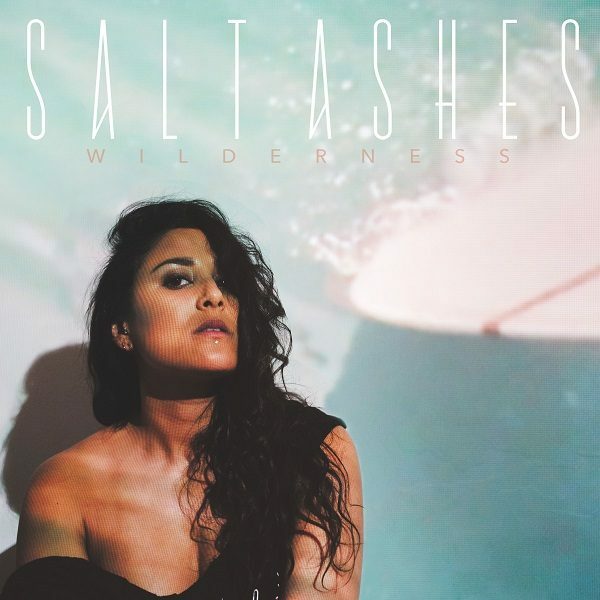 “Wilderness” can be found on Salt Ashes eponymous album, which is available for purchase in record stores nationwide, on Amazon, iTunes, Bandcamp, Google Play, and on the Radikal Records web-store. It is also available for streaming on Spotify.